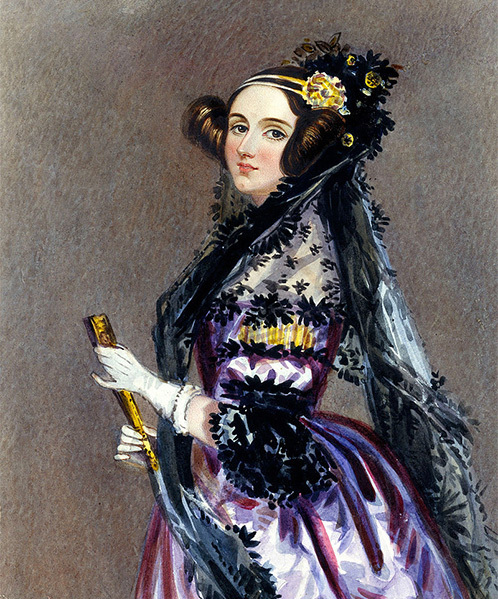 Countess of Lovelace was a British mathematician who is known for writing the first programme for Charles Babbage’s proposed mechanical general-purpose computer, the Analytical Engine. Born in 1815 Ada lived briefly in Exmouth (Devon, UK) with her mother, and from 1835 in Ashley Combe estate (Porlock Weir, Exmoor National Park, UK), which is now in ruins and private land. It was in the estate’s Philosophers Garden that Ada and Charles Babbage discussed his mechanical computing machine and Ada suggested the use to which the machine might be put. 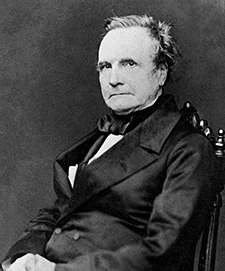 Born in 1791/92 Charles Babbage went to school in Exeter as a boy, later attending the King Edward VI Grammar School in Totnes (Devon, UK). From 1828 to 1839 Babbage was the Lucasian Professor of Mathematics at Cambridge. Babbage is known for his conception of an Analytical Engine in 1837 – a mechanical computing device – which today we call “computer”. A part of the model he built can be seen at the London Science Museum. 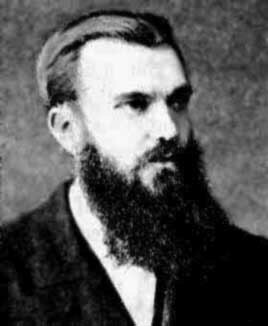 Born in Exeter in 1845 Clifford was a British mathematician and philosopher, and a professor at University College London. Building on work by Grassmann and Hamilton he developed the notion of geometric algebra. Clifford algebras are used in many areas of physics including quantum theory, quantum computing and relativity. Clifford was the first to suggest that gravitation might be a manifestation of an underlying geometry. Albert Einstein would go on to develop the geometric theory of gravity that Clifford had suggested, which we today know as General Relativity. 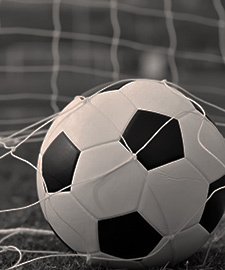 Exeter City F.C. was the first side to play the Brazil national football team at the Laranjeiras stadium, Rio de Janeiro, home of Fluminense Football Club. This occurred during Exeter City F.C’s tour of South America in 1914 to generate awareness of football in the continent.